Internal Revenue Commissioner John Koskinen on Tuesday highlighted a welcome drop in the number of identity theft cases victimizing tax filers. In the first five months of 2017, he told an IRS Nationwide Tax Forum in Las Vegas, 96,000 fewer victims were reported than in 2015, a drop of 47 percent. “This stunning decline over two years is the direct result of continued good work by IRS employees and the ongoing efforts of our partners in the private sector and state tax administrators,” he said. 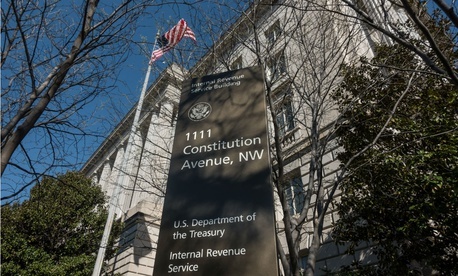 Long under fire for the rise in criminal activity ranging from the theft of Social Security numbers to counterfeiting of W-2 forms, the IRS on March 15 set up a “security summit” in partnership with industry to prevent identity theft. It now maintains an Identity Theft Tax Refund Fraud Information Sharing and Analysis Center and is working with professional tax preparers on prevention. She recommended that the IRS take advantage of the reduced case load to make its authentication procedures less burdensome for victims.